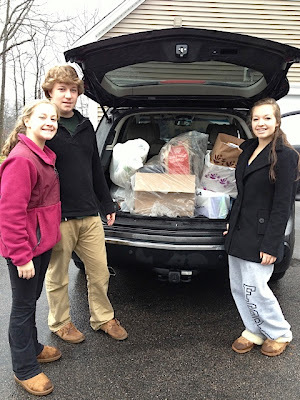 Three Food Elves collected goods from 88-110 Jefferson Road in Franklin this weekend. 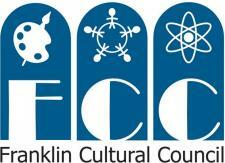 campaign to benefit the Franklin Food Pantry. Thank you each and every business and resident who donated to our cause!